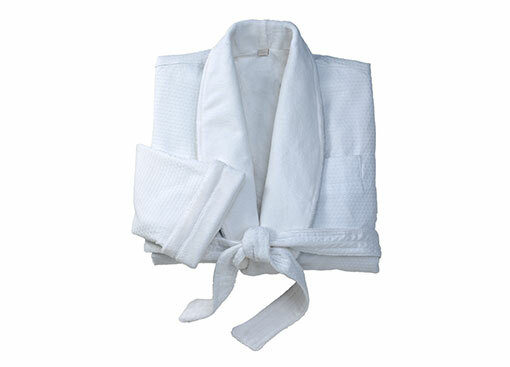 Take the luxurious Temple Spa experience from the Seven Clans Hotel with you wherever you go. 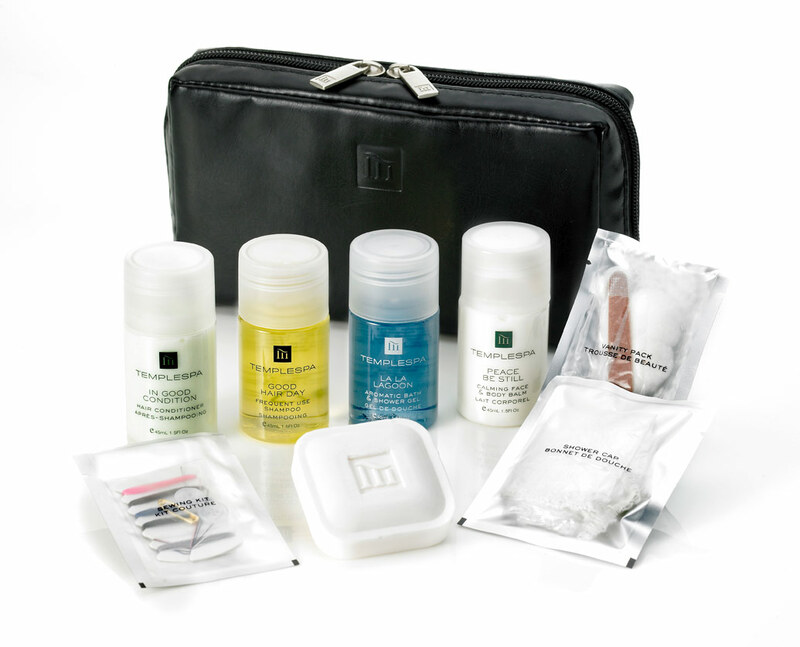 Our Temple Spa travel kit has everything you need for expert, on-the-move pampering. 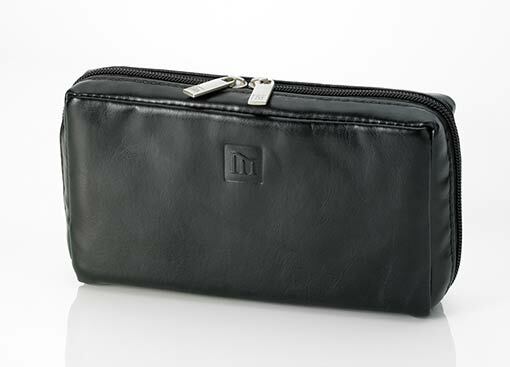 Contained in a chic black vinyl carrying case, conveniently finished with double zippers, enjoy 1.5 oz bottles of shampoo, conditioner, shower gel, and body lotion, plus an aloe soap bar and shower cap. 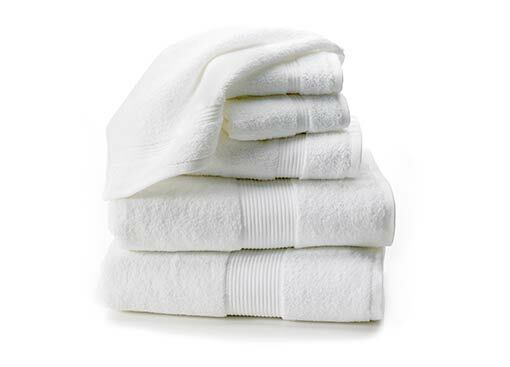 When your bath is finished, a small vanity kit that includes q-tips, cotton balls, and a nail file keeps you happily groomed. 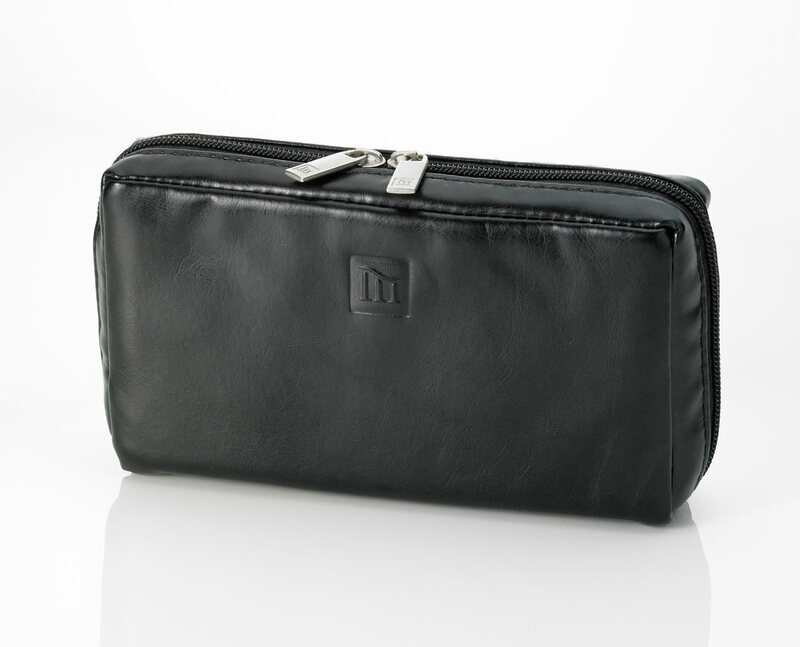 A mending kit is also included so you can travel with confidence, knowing that everything you need is at your fingertips.